Glass-Rite’s thermally broken windows are custom aluminum windows made of the best aluminum alloy. They are then improved by separating the aluminum from inside to out using a poured polyurethane called a thermal break. That way there is less heat loss through the frame. 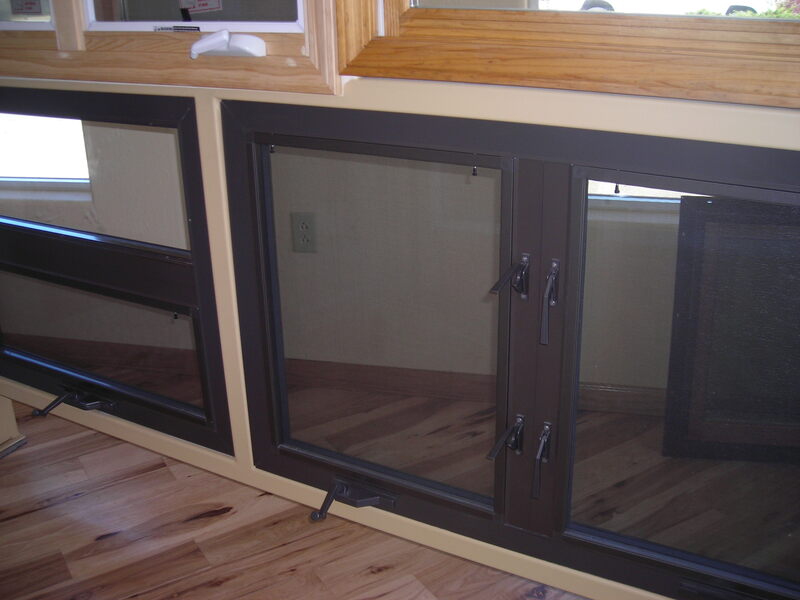 These thermally broken windows come in DARK BRONZE, have a 3/4 inch insulated glass, and a 2 3/4 inch frame width. Glass-Rite’s custom aluminum windows come in a variety of styles. 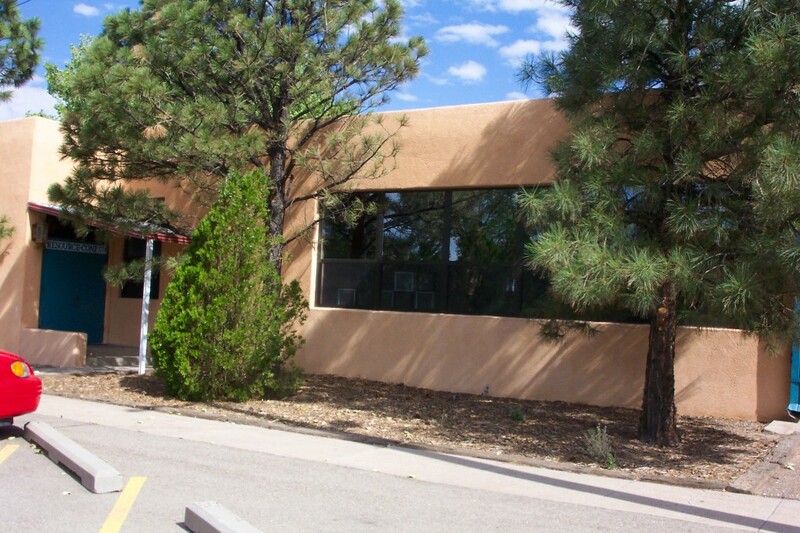 Glass-Rite manufactures a single hung window, a horizontal sliding window, a fixed window, a casement window, an awning window, and of course combination styles as well. For specifications of each style, click the links below.